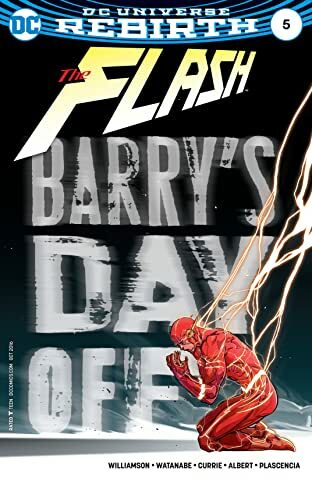 A new storm brews over Central City and disproves the old adage about lightning never, well...you know. 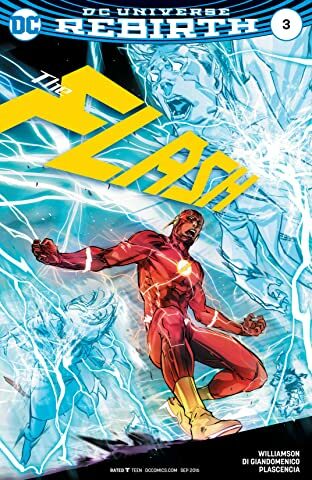 Just as Barry begins to feel overwhelmed fighting crime, a new speedster debuts—but just where did this amazing new friend come from? 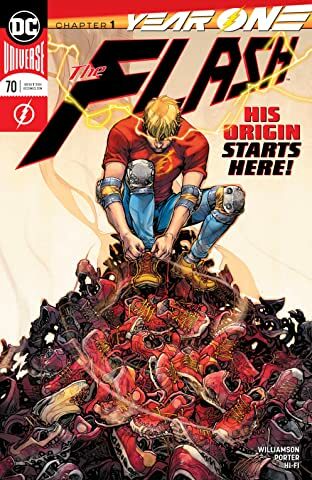 FLASH FACT: "2016 is the 60th anniversary of Barry Allen becoming The Flash, and it's a privilege to be a part of it," says writer Joshua Williamson. 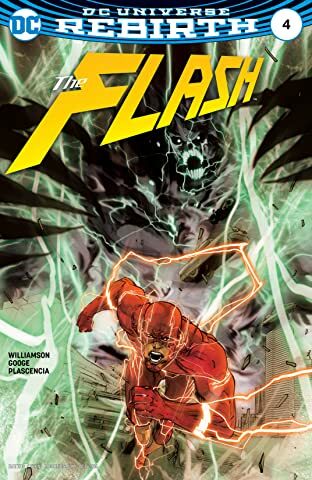 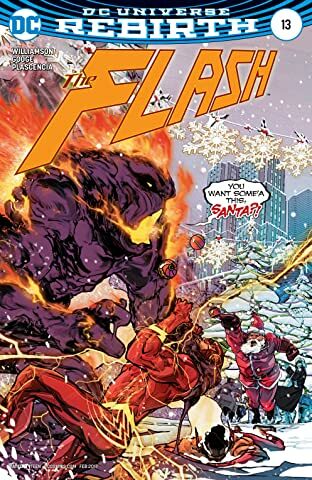 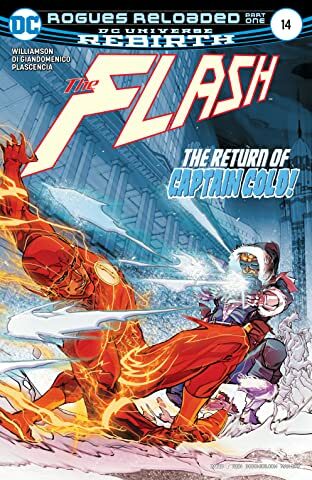 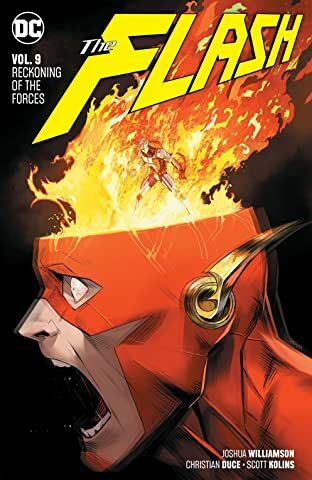 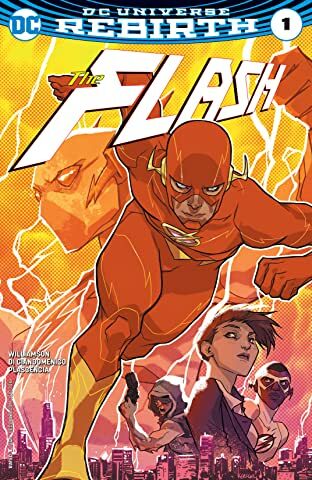 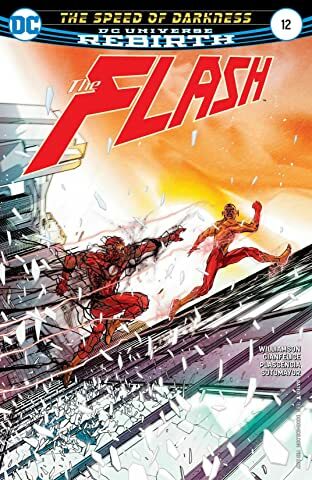 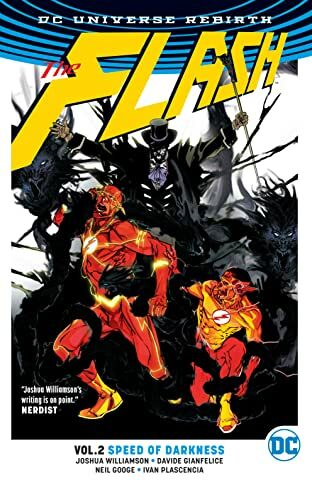 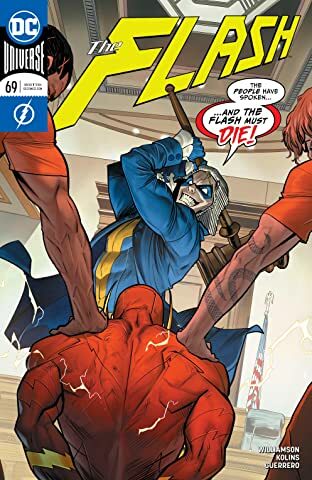 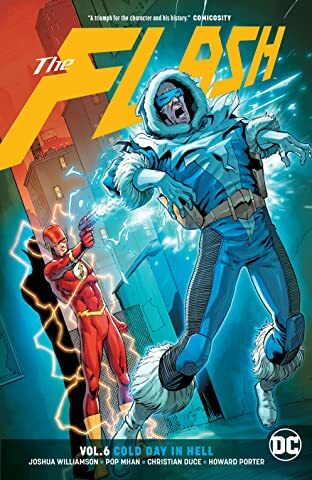 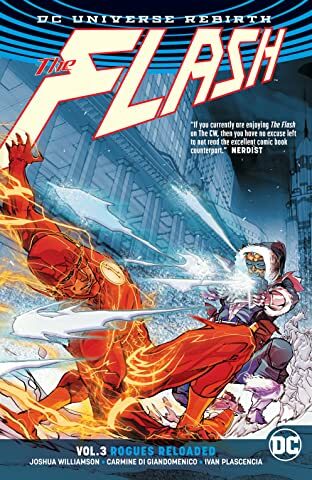 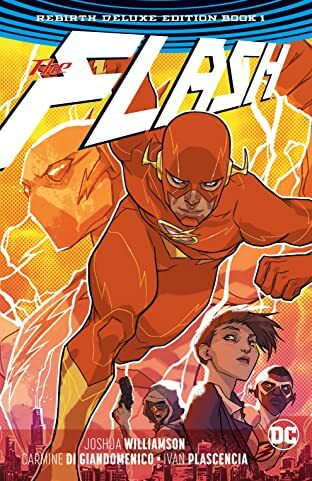 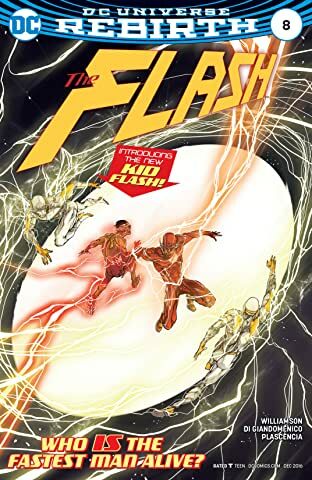 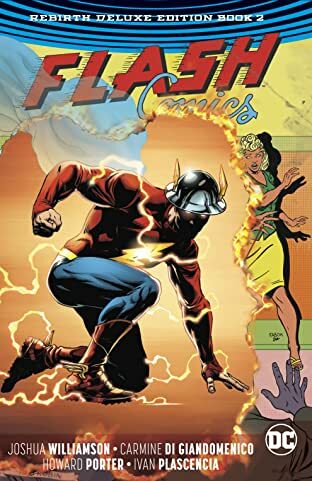 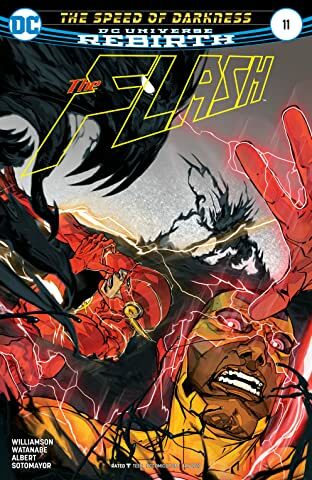 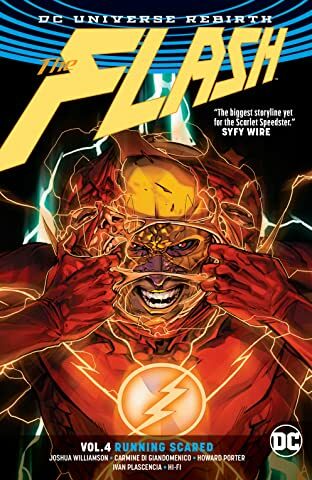 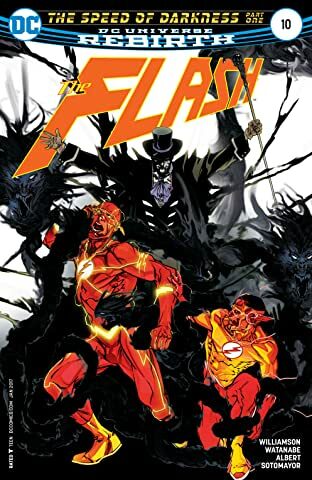 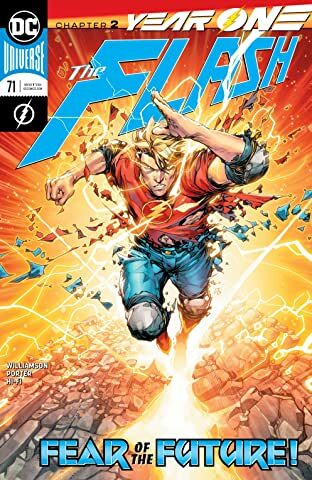 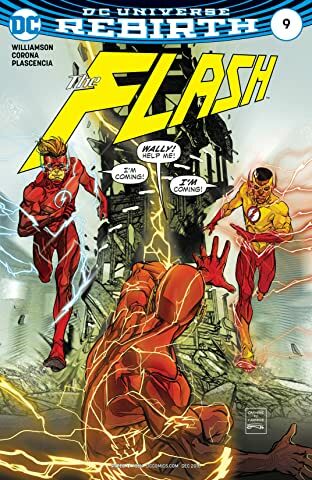 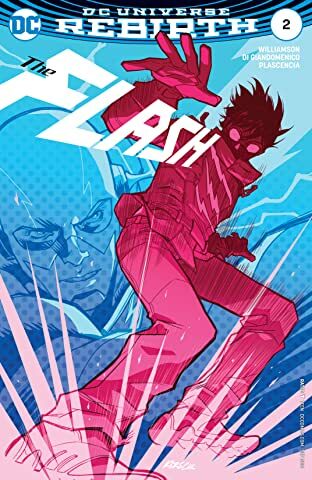 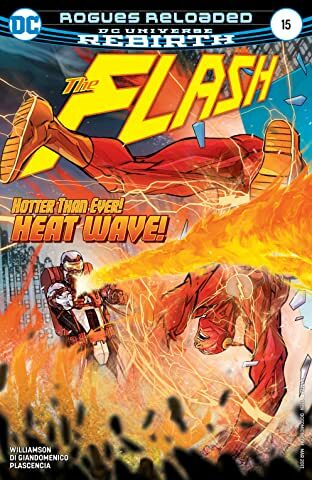 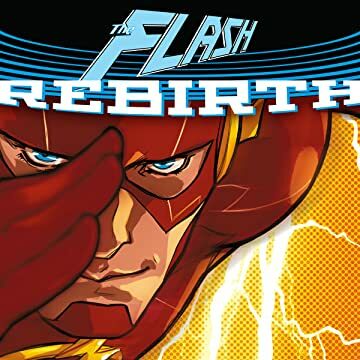 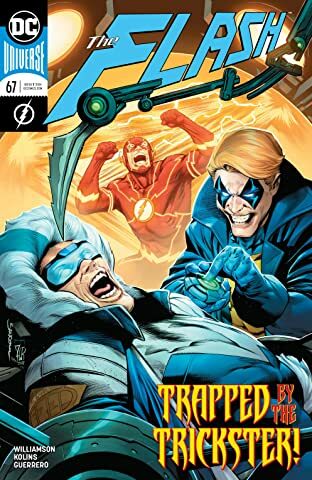 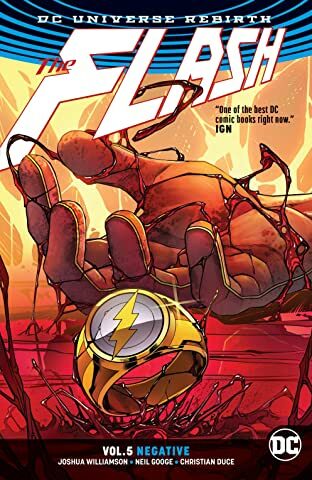 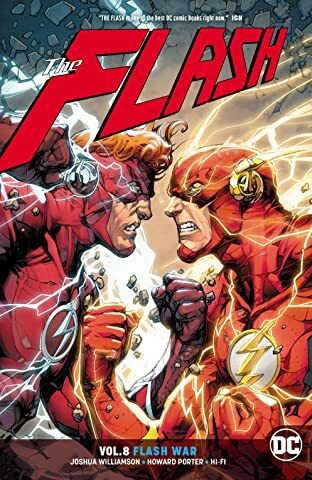 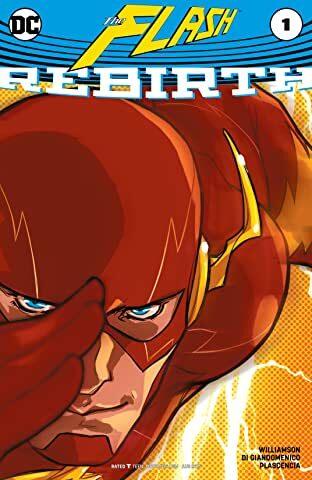 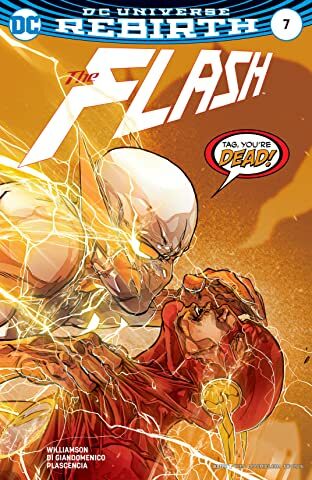 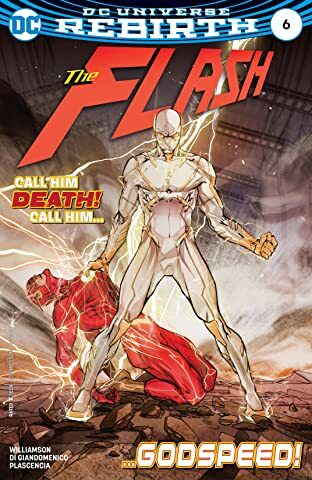 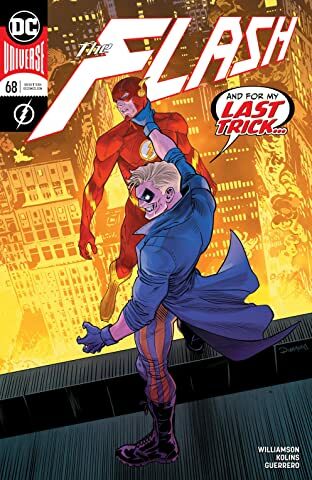 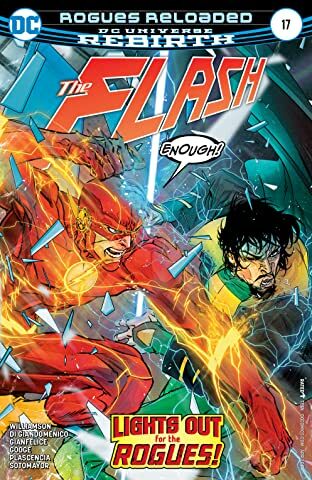 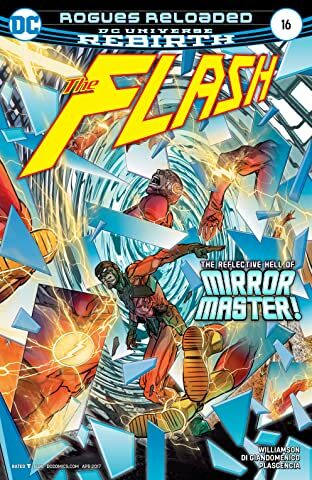 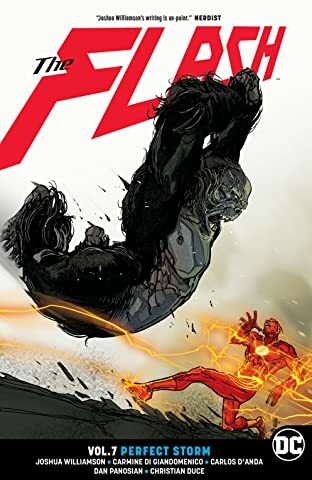 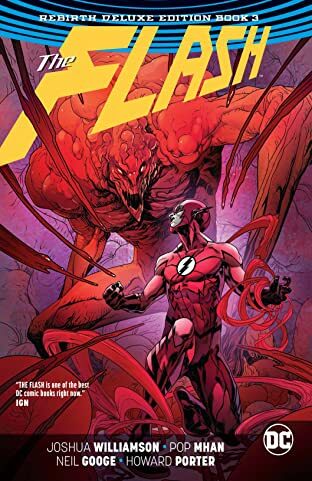 "'The Return of Barry Allen' in FLASH #79  is one of my favorite comics of all time. 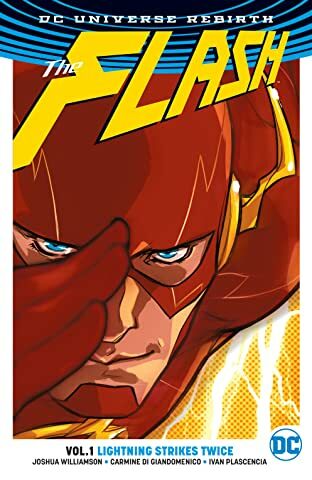 It's where I became a Flash fan for life."